The arch flattens out/foot pronates: this aggrevates plantar fasciitis and bunions. It can also cause Achilles’ tendonitis, calf cramps, and shin splints. This flattening out also perpetuates a flat foot deformity. Picking the heel up too early: this puts a lot of pressure and load on the ball of the foot aggrevating neuromas and ball of foot pain (metatarsalgia). This abnormal motion can also lead to midfoot arthritis. In some patients, pressure sores, or wounds result. Below, you’ll see a picture of what dorsiflexion (upward motion of ankle joint) and plantarflexion (downward motion of ankle) look like. You’ll also see what a normal gait pattern (or walking cycle) looks like. With equinus, or lack of ankle joint range of motion, this gait cycle is altered, causing a multitude of foot and ankle related problems. There are several possible causes of limited ankle joint motion. This is the most common cause. Some people are born with this problem, while some people acquire it. It can be acquired by being in a cast for long periods of time, consistently wearing high heeled shoes or cowboy boots, and even Diabetic patients can acquire equinus over time. 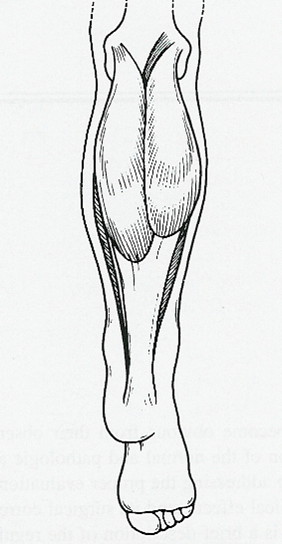 Sometimes equinus is caused by bone. Bone created by arthritis from fractures or ankle injury can keep the ankle from having normal range of motion. 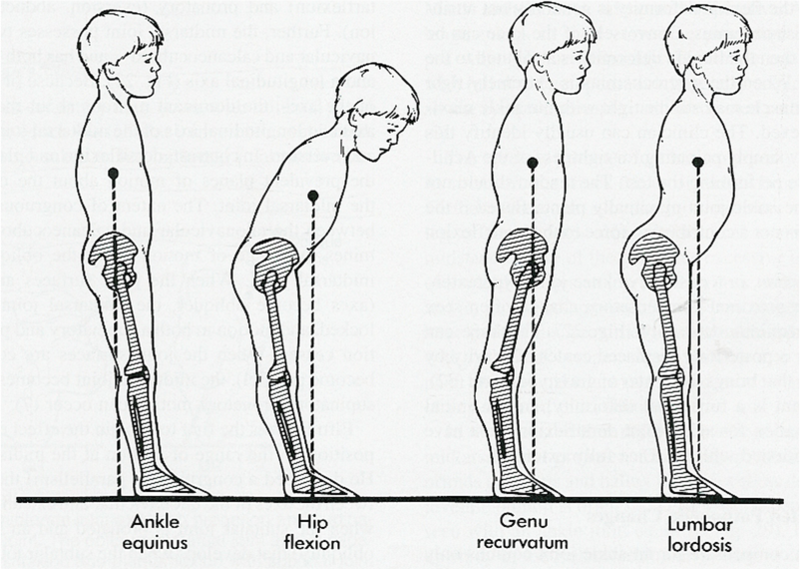 Underlying neuromuscular disorders, like cerebral palsy, can cause abnormal muscle spasms which can lead to equinus. When conservative measures aren’t enough, sometimes surgery may be needed to correct this condition. Make an appointment with your foot and ankle surgeon at Academy Foot and Ankle Specialists to find out if you have equinus and what treatment might be best for you.